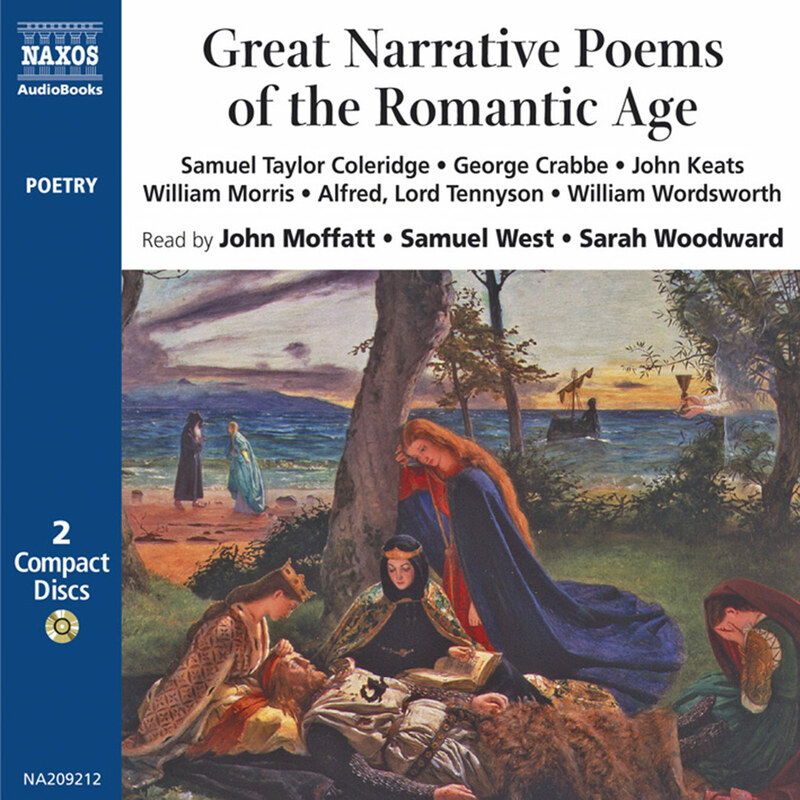 Here are sixty of the finest and most entertaining poems for younger listeners. 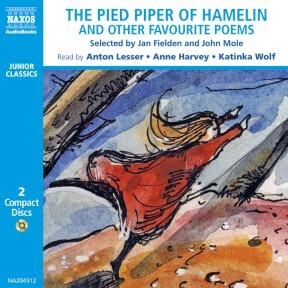 There are nonsense poems (‘The Jumblies’) classic animal poems (‘The Snail’) stories of adventure (‘The Ballad of Sir Patrick Spens’) and Robert Browning’s classic tale of adults getting their come-uppance – The Pied Piper of Hamelin. 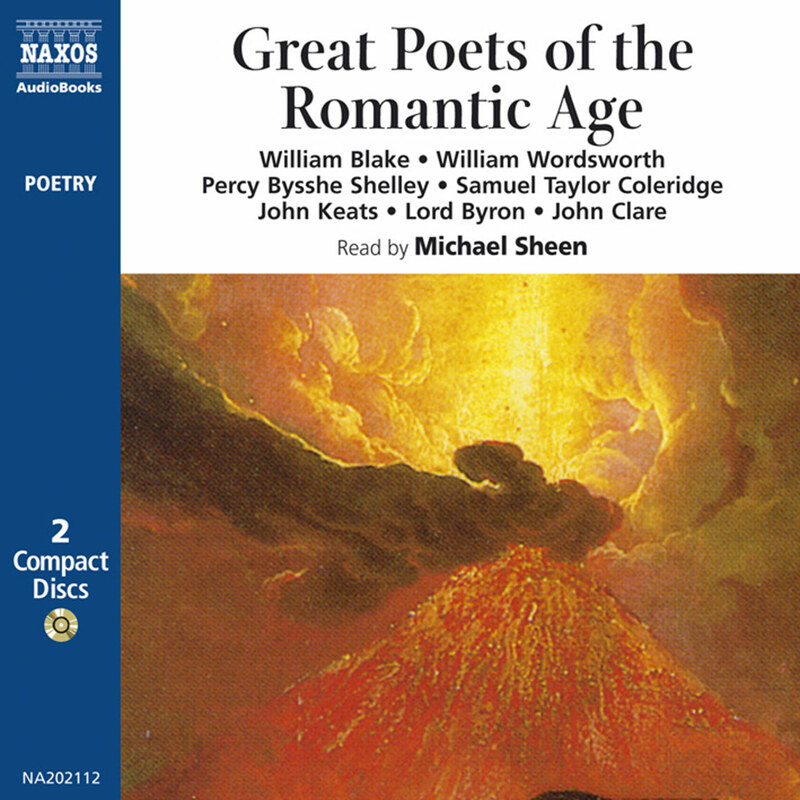 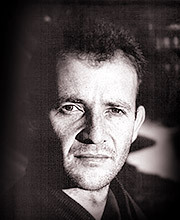 Modern poetry also makes its contribution with wordplay (‘Zoe’s Ear-rings’) and images of nature (‘Weathers’). 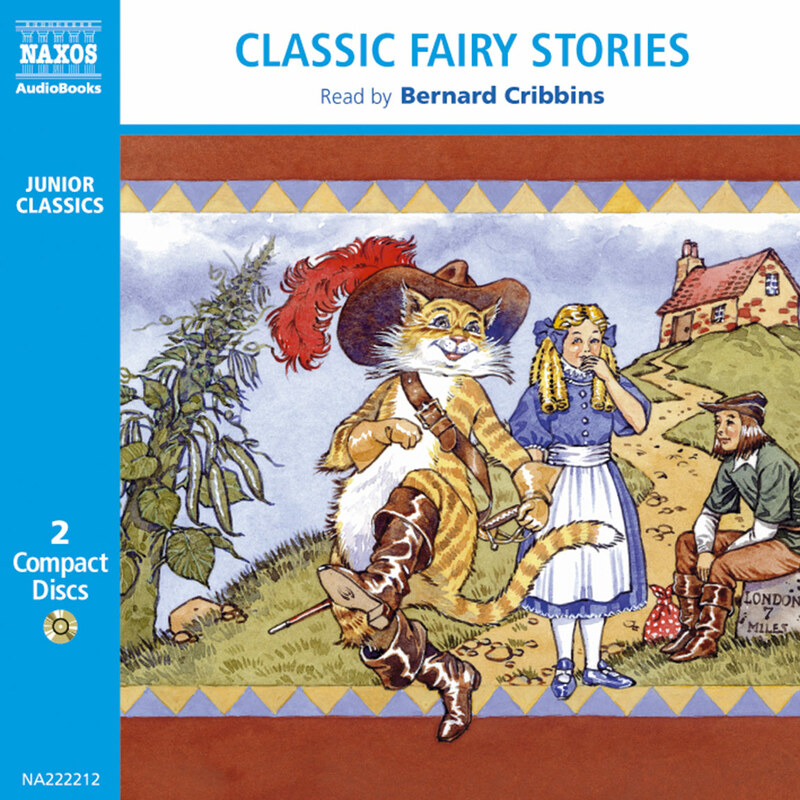 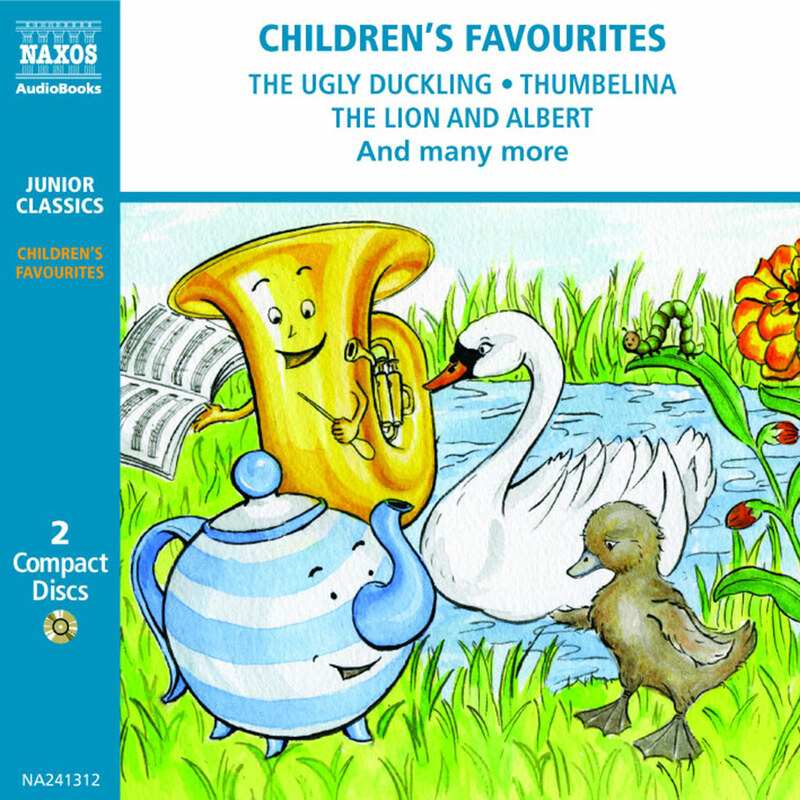 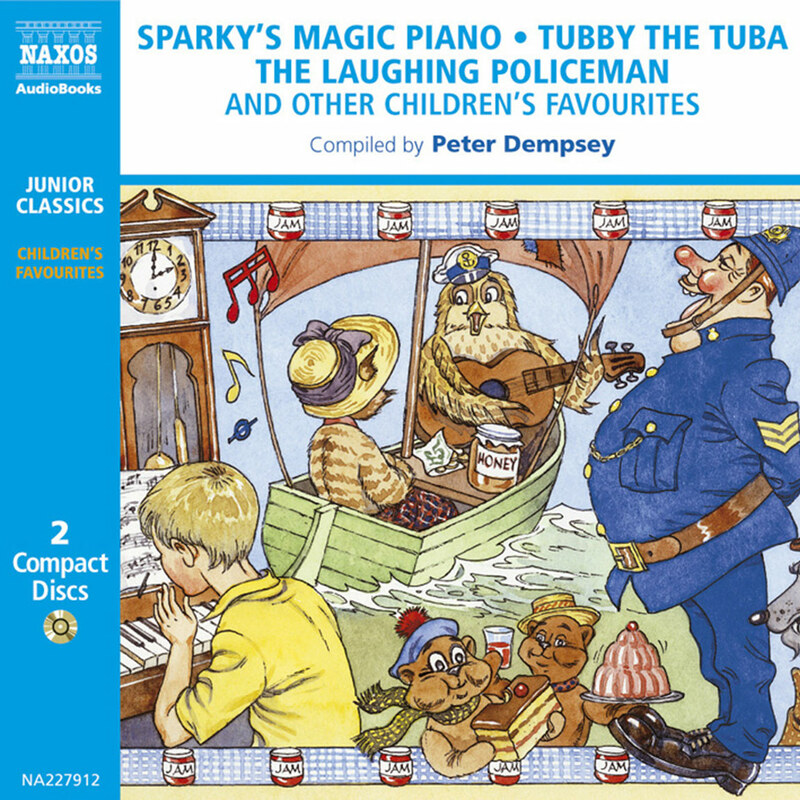 Though principally aimed at eight to thirteen-year-olds, this is a collection to delight listeners young and old alike. 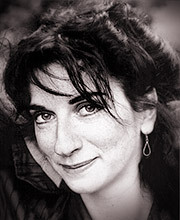 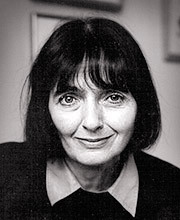 Anne Harvey is a poet, anthologist, adjudicator and broadcaster well- known for her poetry readings both on stage and radio.